Most luxury hotels around the world have an extra special suite that you know under the name of Royal Suite or Presidential Suite. These are always filled with so many amenities and are the most expensive ones available. If you think about Paris luxury hotel suites, it is impossible not to consider the Royal Suite at the Dorchester Collection Hotel Plaza Athenee, the most expensive one available in the capital of France, designed by Marie-Jose Pommereau, the most well-known of all French interior designers. 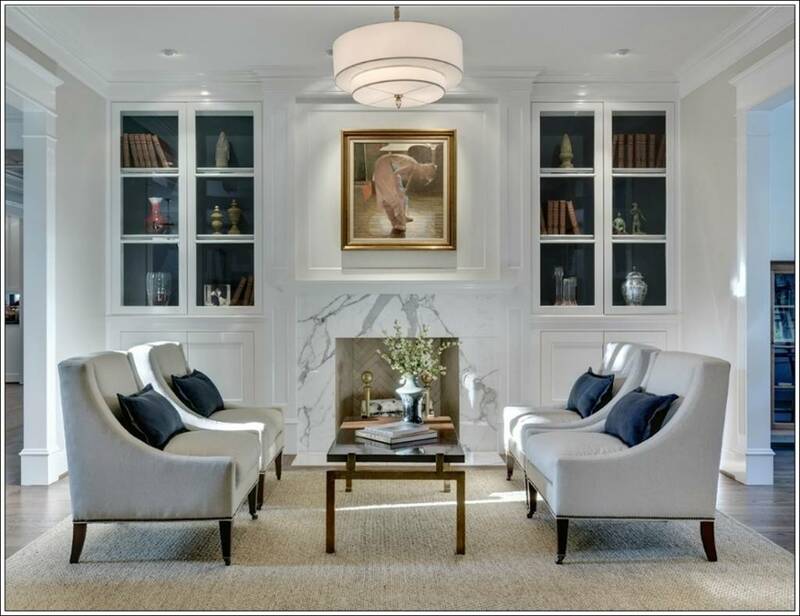 This suite was recently remodeled but the designer did retain that classic feeling that makes it authentic by utilizing furniture that was built in the Regence period. 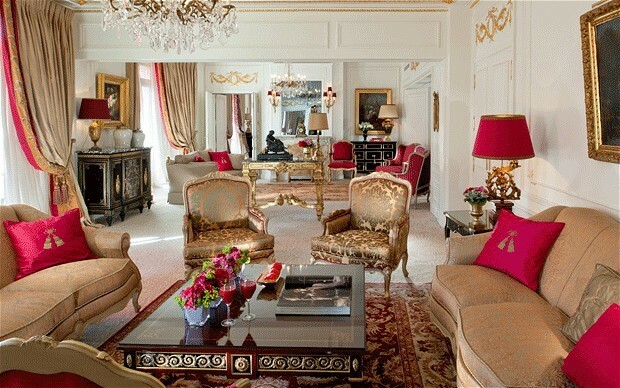 The Hotel Plaza Athenee Royal Suite is the largest of Paris’ suites and occupies 450 square meters. 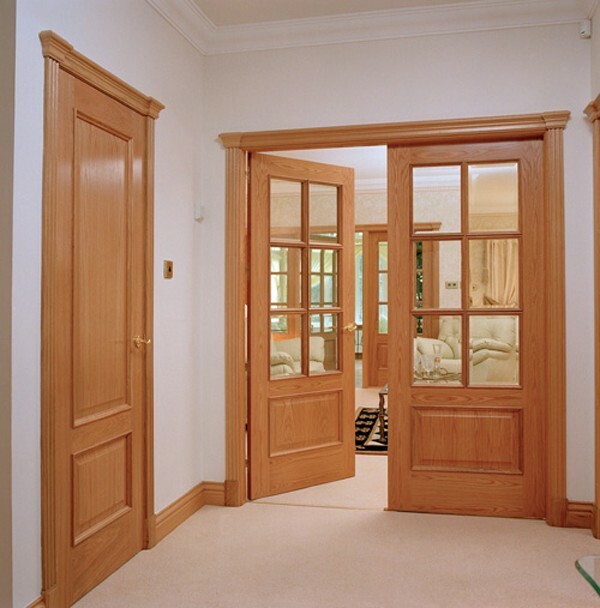 With such a space, it is quite obvious that you would love to stay there. There are not many homes in the world that have so much space so we can say that everything will be an experience. How Expensive Is The Suite? If you want to spend a night in the Royal Suite, you will need to pay €20,000. This does not include breakfast. The price tag of the suite made a lot of people be interested in it and it was featured by CNN in a documentary of the most expensive of all the suites of the year. The world’s most expensive suite is Royal Penthouse Suite in Geneva. It costs $65,000 per night. 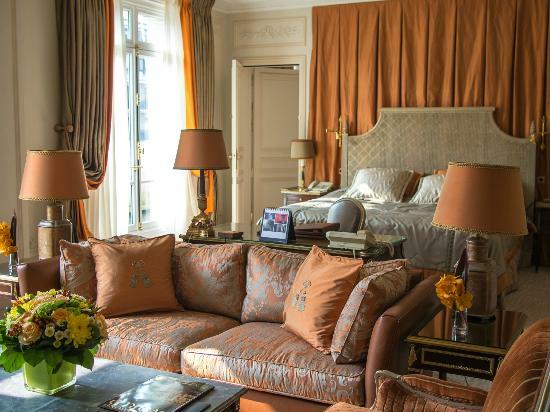 The Hotel Plaza Athenee Royal Suite has 4 bedroom, 2 lounges, kitchen space, office space and 4 bathrooms. It is officially the third most expensive suite in the world. All the furniture dates back from Lousi XV and Louis XVI periods and were finished in gold and purple, in order to offer a proper, contemporary look. All the bathrooms include Verona Italian marble. One of them has a Jacuzzi and a steam room. 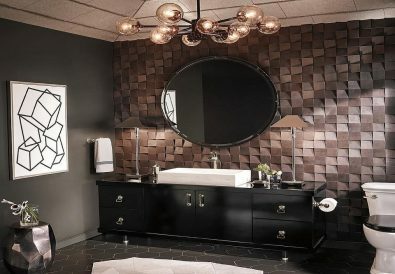 You may want to be aware of the fact that the interior designer that we talked about above is the co-founder of Architectural Digest’s French edition. His domestic experience is truly vast and we need to all acknowledge the fact that everything is done perfectly.